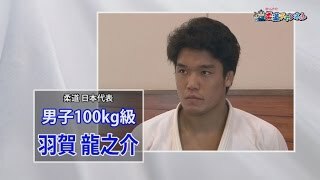 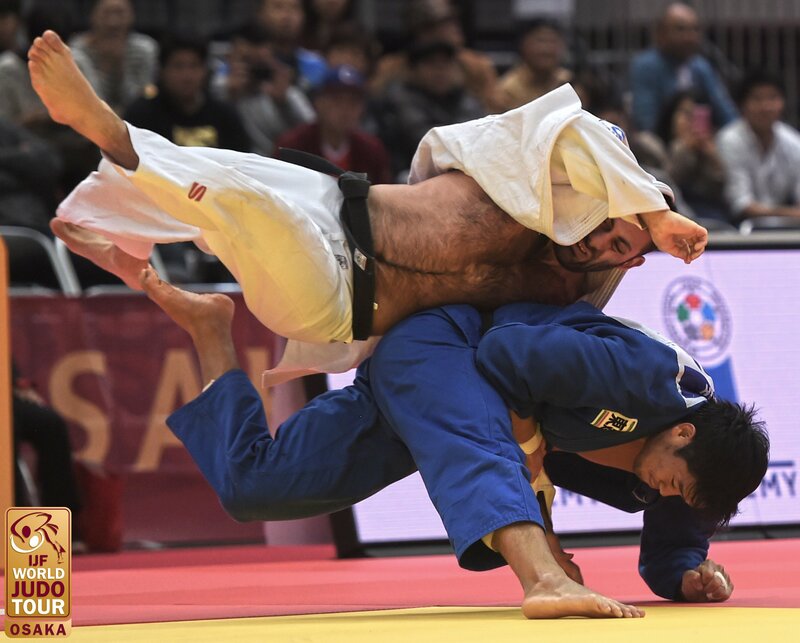 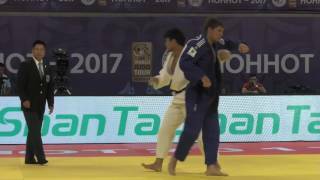 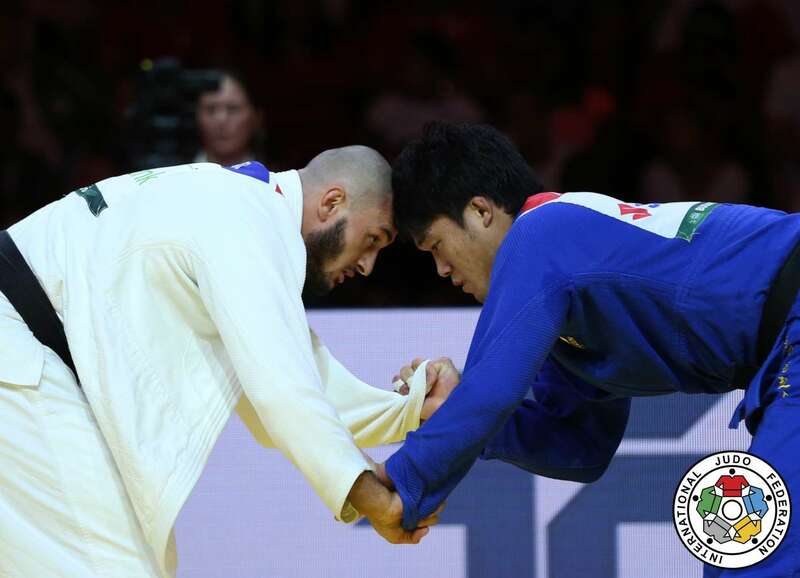 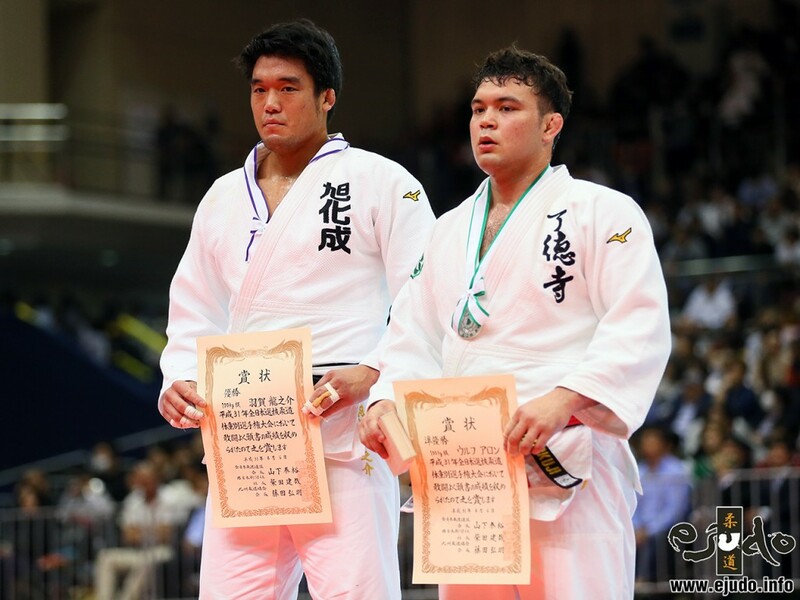 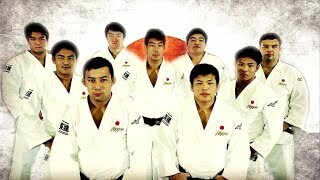 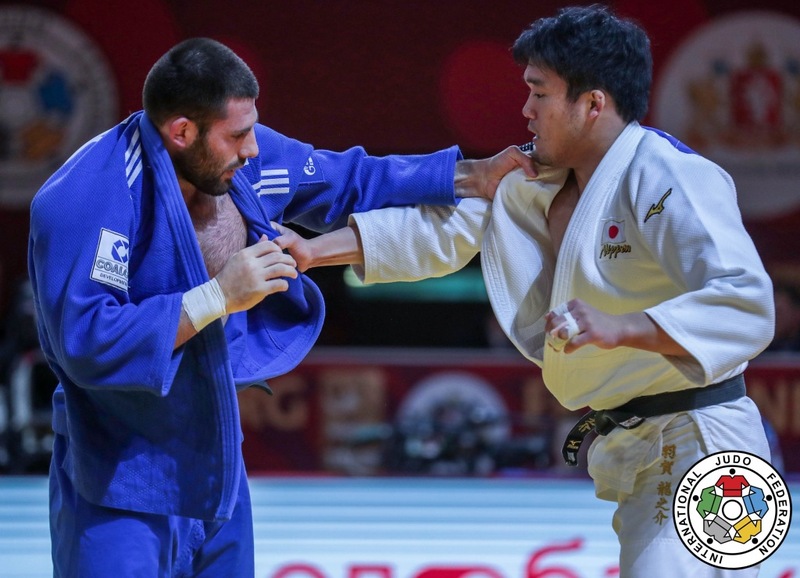 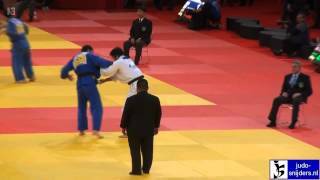 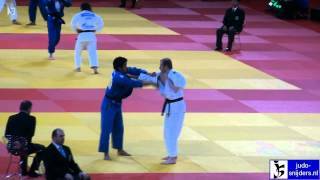 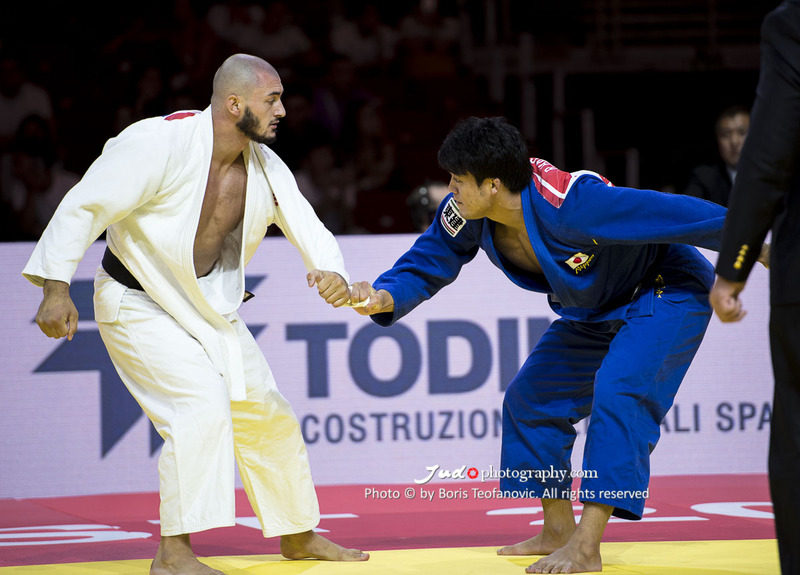 Ryunosuke Haga is the 2015 World Champion U100kg of Astana. 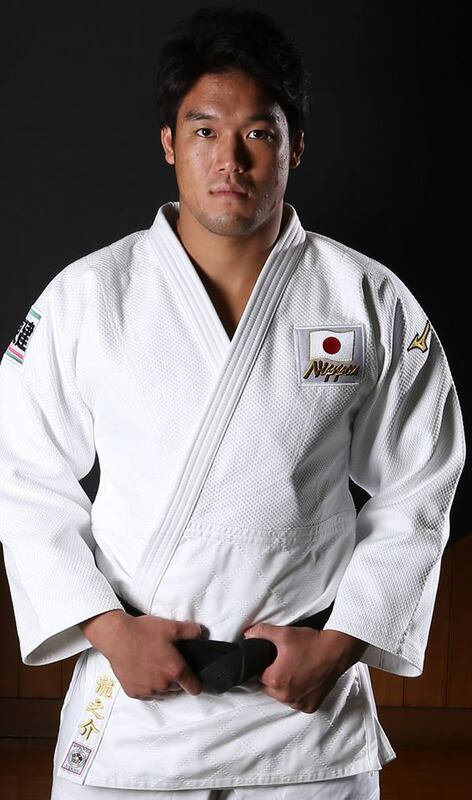 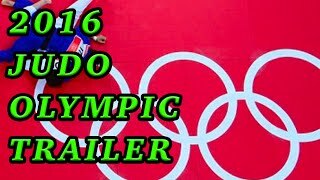 He won Olympic Games bronze in 2016. 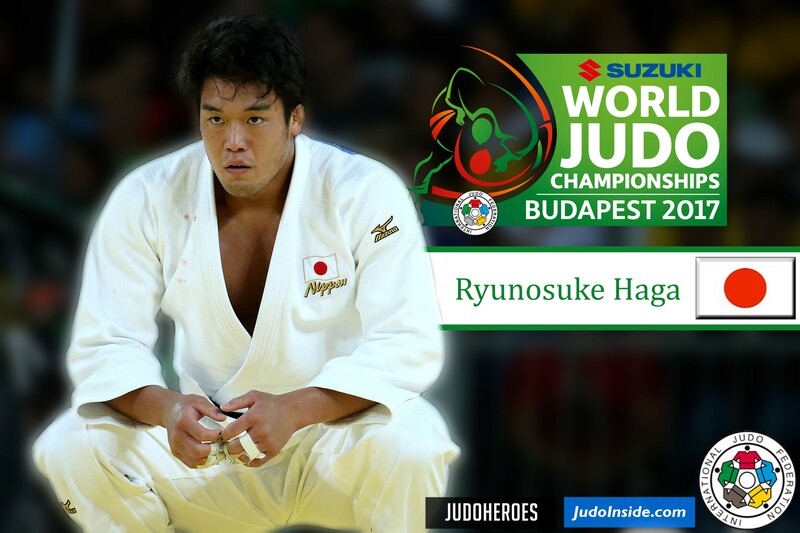 Haga won the Universiade in Shenzhen (Student World Championships) in 2011. 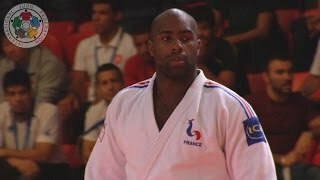 Won the World Junior Championships U20 in 2010 in Agadir. 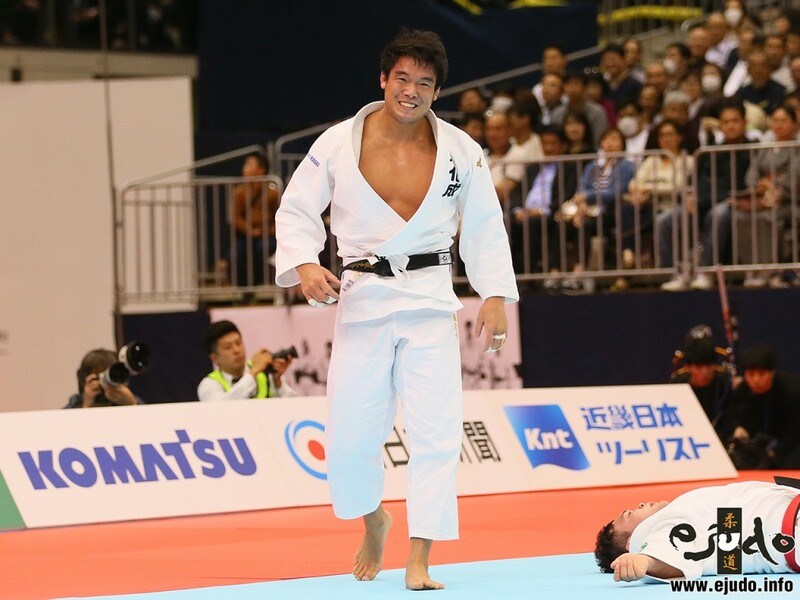 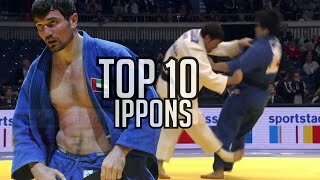 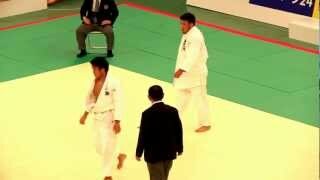 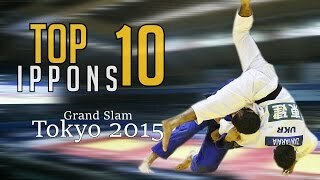 In 2015 he won the Grand Prix in Dusseldorf and Grand Slam in Tokyo. 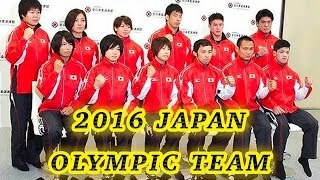 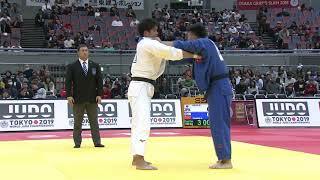 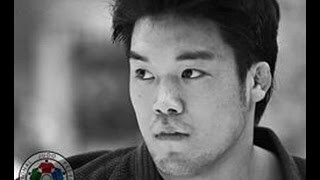 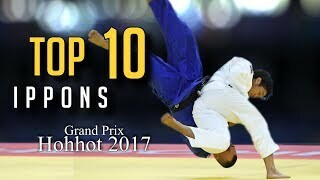 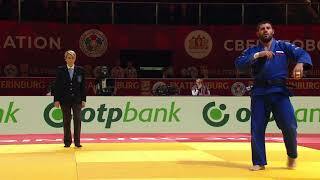 In 2017 he won gold at the Grand Prix in Hohhot. 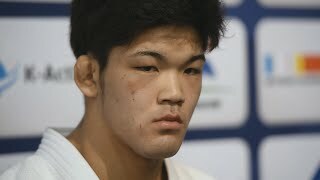 In February 2018 he dislocated his shoulder.